Work from home is now a most preferable career by people. Why wouldn’t it be? You can work in your home comfortably; there will be no one to breathe on your neck so you can do your work calmly. When you are bored of doing your 9 to 5 job, freelancing can be a really good choice for you. 1. Get knowledge about the writing skills – Being a good talker or writer isn’t enough; you have to be passionate about writing. If you love to read or write only then you can continue this as a full-time career. 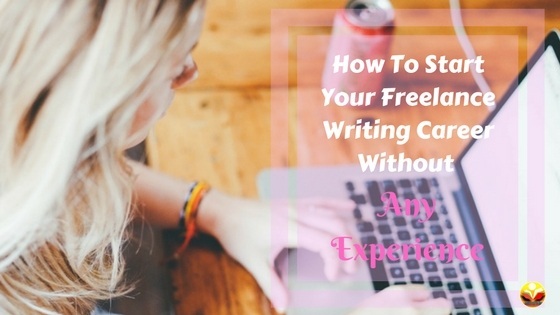 There are many websites, articles, a magazine available to you get an idea about the quality of freelance writing. (A). Use tools for your writing: There are many useful tools available out there for content writers and bloggers. Like Google trends will help you to search for what topic is in trend, Hemingway is to highlighting the long or complex sentence and common errors, Grammarly will help you to remove any grammar, punctuation and spelling errors, Zen pen is simply a blank page which allows you to write freely, etc. (B). Choose a perfect niche or subject: choosing the perfect subject for you to feel confident and comfortable writing about is very important. There are many niches available on the internet people are curious about but you can’t write about all of those. That will require doing some research and your client will not pay you for researching. You have to write fast, more and creatively. So choose one or two preferable fields to write about, this will make it way too easy for you. (C). Blogging skills: You can also start your own blog to promote your writing skills. Write your own content for your blog and then give it a good headline so that people feel compelled to check your writing out. Although that might need a little work once your work starts getting recognition, the hard work will worth it. 2. Make a portfolio – Now, when you are applying for a job your client will ask to see your work. They will want to see some of your published works. But because you are new to this you won’t have any. So, how will you show them that you can write? If you started a blog with the suggestion above then it won’t be a problem. And if not, you can do some guest posting first. Many blogs accept guest writer to post an article. Get the link to your guest posting and send it to your client, this will be a proof of someone thinking your work is good to be on their blog. 3. Practice writing – Now that you have made a portfolio, prepare to make your writing skill more and more advanced. Your client will not pay you for mediocre writing; you have to continuously try to improve yourself. Practice writing, again and again, this will also speed up your imagination. (A). Think out of the box: Again when you are practising your writing skills try to make it as unique as possible. You can develop your own writing style which will be different than others. You can do these things to make your writing stand out than others. (B). Choose the right words: Always pay attention to how successful people use a word to describe their selves. Instead of writing a long line using one word, this will consume less of your time and make your writing look more sensible. (C). Use a famous quote: Has it ever happened that a quote catches your eyes? If it has then used that same trick to the people you are targeting to read your post. Use an inspirational, any famous people or characters quote to start your writing. (D). 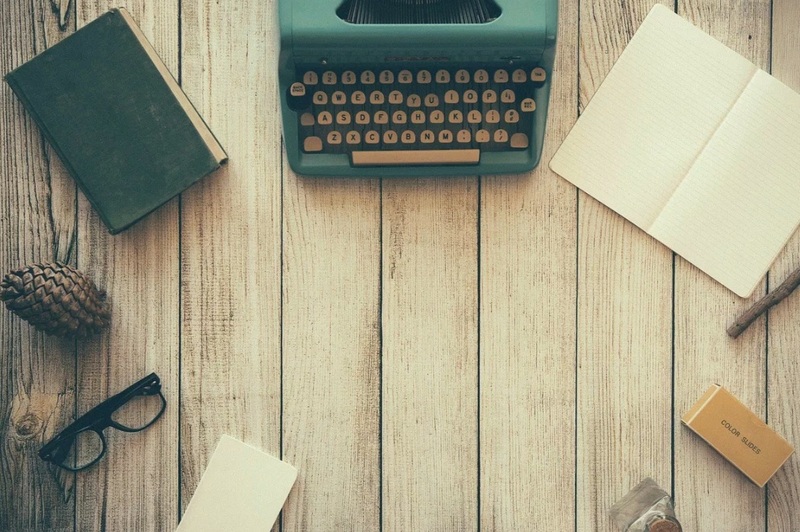 Make a relatable content: Wouldn’t it be awesome if someone can relate to your writing? Think of specific readers who have commented on your site or your writing or your family member and their life journey. Make an attempt to tell their story with your own words. This will keep your readers' interest and they will wait for the next time you post something. 4. Start pitching for jobs – All you have to do now is to search for jobs, actively. Make an account on Freelance Writing, Upwork or Problogger to get searched. These job boards list new jobs daily and are often good quality. Be one of the first few to apply for the job of your liking, so always keep an eye on these sites. (A). Do networking: When you are new and people don’t know you exist, marketing about your work and services is very important. Become a virtual junky to promote your work. Make an account on every famous social site like facebook, Google+, Twitter, Pinterest, LinkedIn etc to get searched by. (B). Guest post: it is not only to make a portfolio but also to get your name out there as a writer. The more people will recognise your work the more clients will come to you. For every guest post, you write and is published you receive an author bio with links back to your writer website, portfolio, or social media profiles.